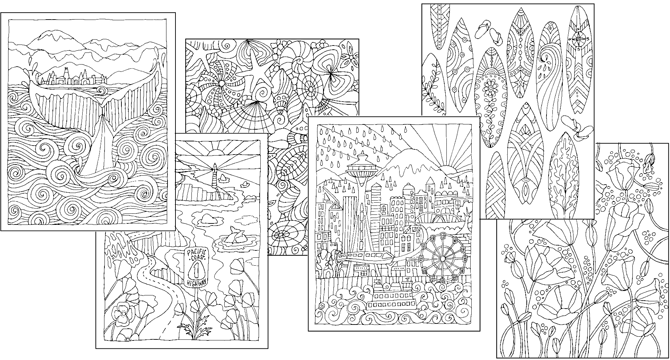 The West Coast Coloring Book – Artistic Illustrations for coloring from the West Coast! 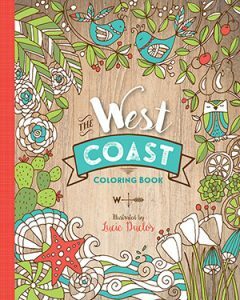 From the sunny beaches of California to the rugged Pacific Northwest coast, the West Coast Coloring Book, illustrated by Lucie Duclos, will take you along the winding Pacific Coast Highway through crashing waves, high cliffs and sandy dunes, bountiful orchards, lush forests and all the spectacular scenery the West Coast has to offer. Stop on the way to go surfing, camping, fishing, whale watching or wine tasting! 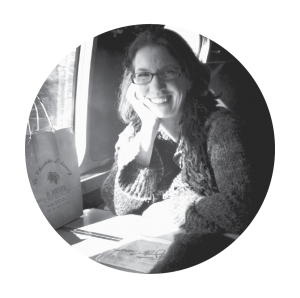 Discover Port Townsend, Seattle, Portland, San Francisco, Santa Barbara, Hollywood or San Diego. With 30 illustrations printed on single pages, this coloring book for adults has a wide variety of subjects and styles for all levels. The book has a thumbnails section in the front with a small paragraph describing each illustration. 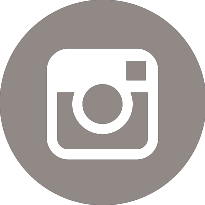 Use the Look Inside Feature (once there, click on the book image, or ‘look inside‘ link on the top left). Then Surprise Me! to get a sampling of different pages. 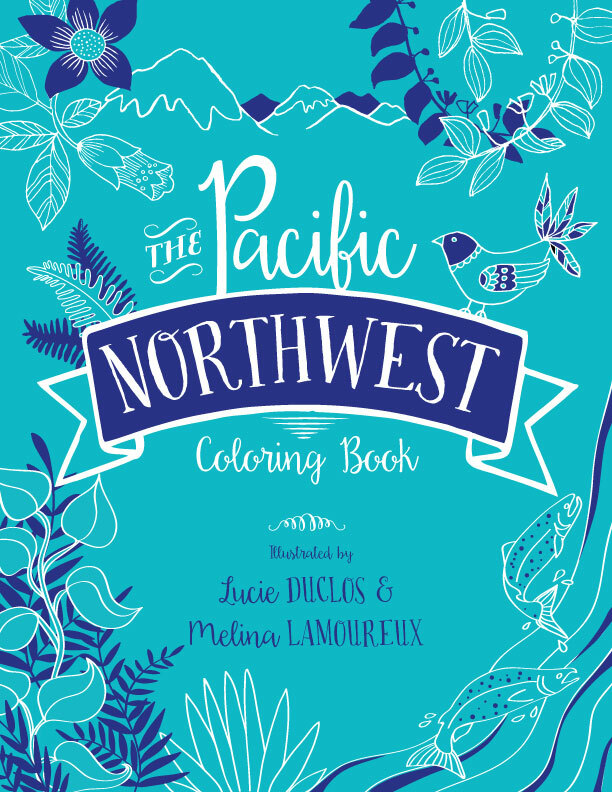 Also makes a great gift, along with a set of pencils, and maybe the companion book, The Pacific Northwest Coloring Book.